More adventures from Jess the Goth Fairy. Join Jess the Goth Fairy on a second adventure. Jess likes nothing more than to help others, even though she is disabled herself. So when she finds a Big One, Maxie, hiding because he is feeling very sad and lonely, she helps him understand that he is not alone, that he can be strong, and she shows him how to join his friends and family again. 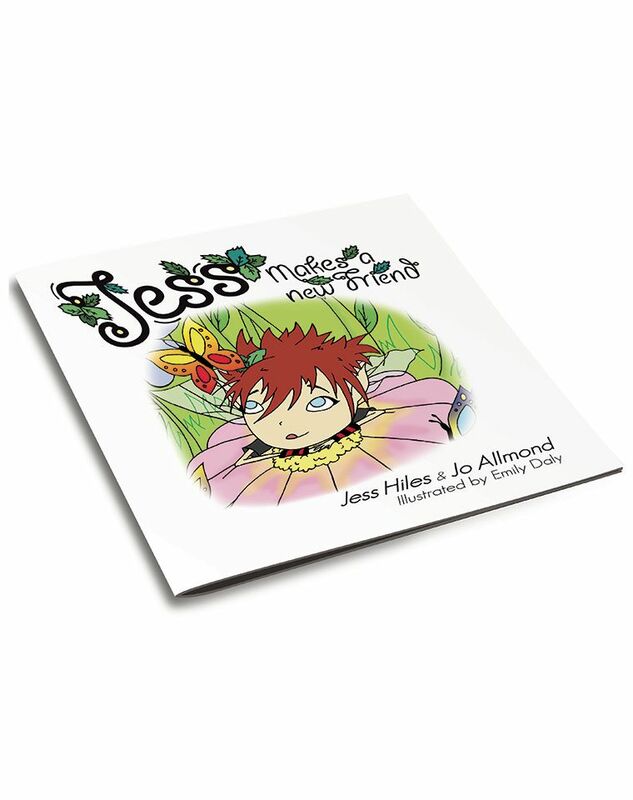 Jess Hiles, the inspiration for the book, has achieved so much in her life, but it has not always been easy as she is disabled. Jess hopes this book will help everyone (able and disabled) realise that it is okay to be different as we are all the same inside.